It's your chance to discover unknown worlds, make new friends, and enjoy a unique passion. There's nothing like it. 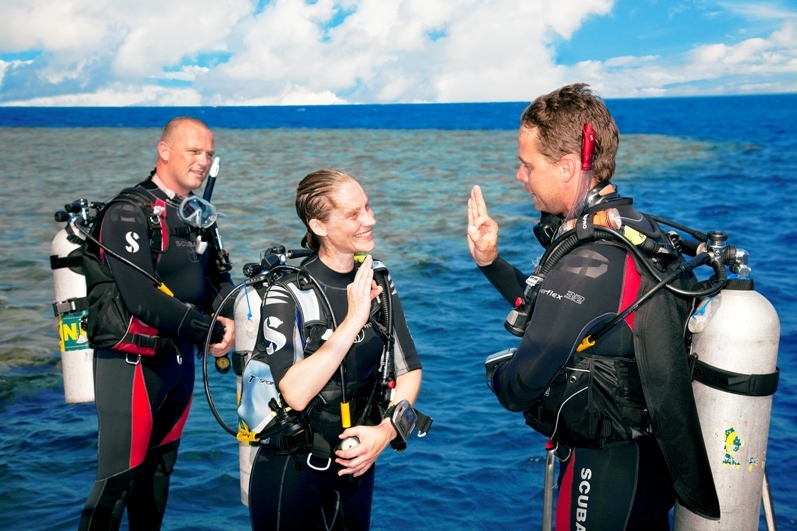 Diving is much easier than you might think! 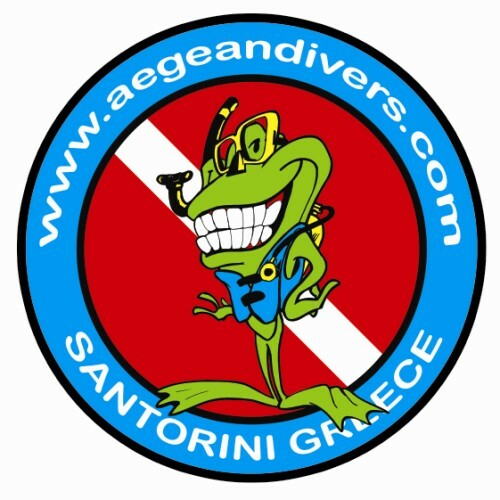 Be ready to enjoy the new challenge and dive into a new world!